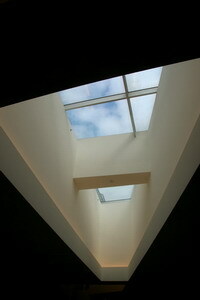 Why Install a Residential Skylight? Many residential buildings have been built before the realization of the importance of light and air circulation, and do not cater to most lighting options. Residential skylights are the most practical and economical solution to providing natural light resources, and air control and ventilation in your home. The added look of residential skylights have made them very popular among new home owners and builders today, especially in the United States. 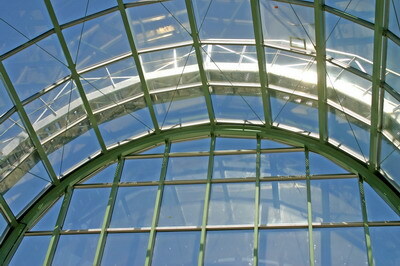 The Residential skylight has several features that have contributed to their widespread popularity. Such features include UV deflection and protection, elimination of direct sunlight and hotspots, and distribution of natural light. The distribution of natural light by residential skylight has been shown by researchers to increase concentration and productivity, aid the healing process, and raise people’s spirits, which is especially important to families and people who work from home. Accompanied by its financial benefits (reduction of heating, cooling, and ventilation costs, and easy installation for some products) and aesthetic qualities, the residential skylight is undoubtedly a worthwhile addition to your home. 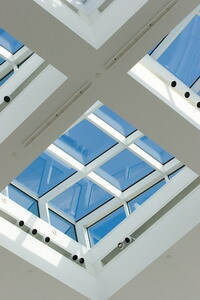 Residential skylights can be either designed according to taste, or bought. 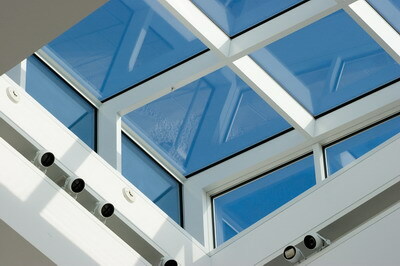 The range of residential skylights is widespread, including all possible shapes, sizes, and colors. Shapes include rectangular, triangular, oval, diamond, circular, multi-sided, or tubular, and each design can have residential skylight covers fitted with manual or automatic adjestment. The amount of admitted light from a residential skylight is greatly influenced by the material it is made from, therefore we advise you to make your purchases wisely. It is important to remember that spending more on the actual skylight will save you money in the long run, due to its energy efficiency. For further information regarding residential skylight advice and services, contact your nearest Roof 101 branch for free installation estimates.